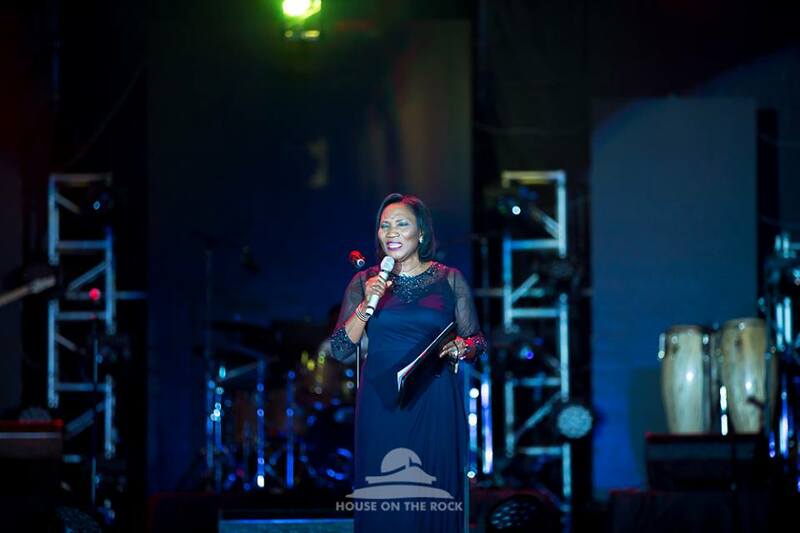 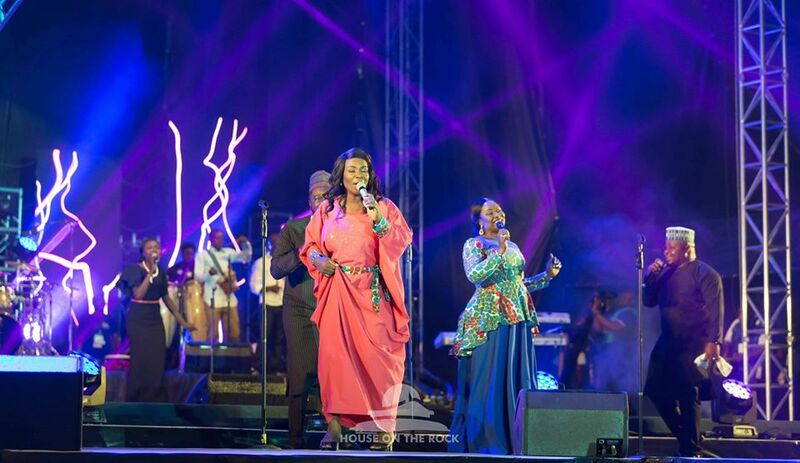 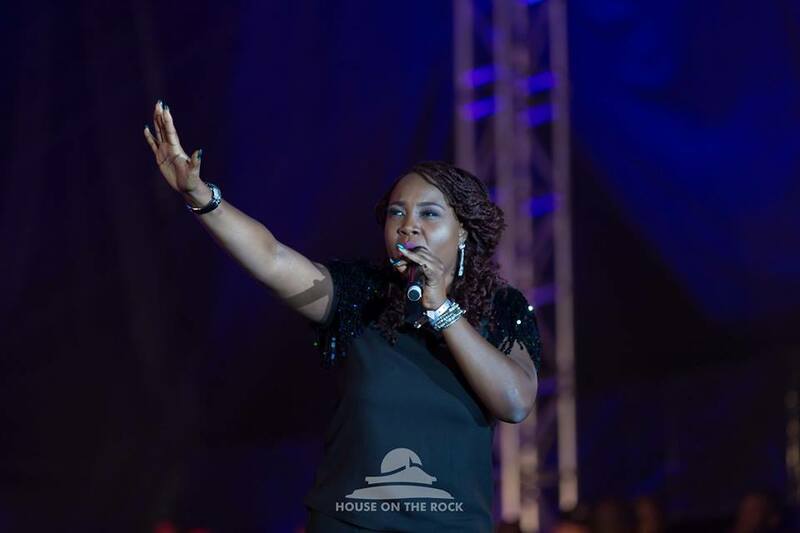 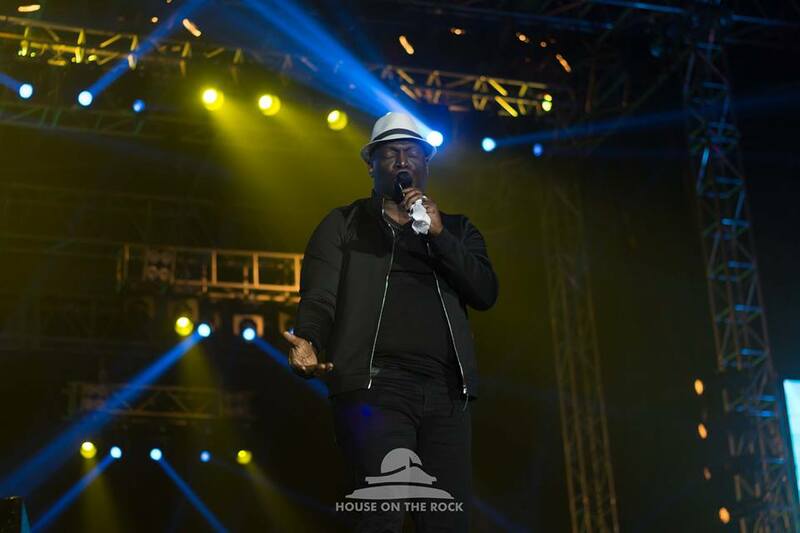 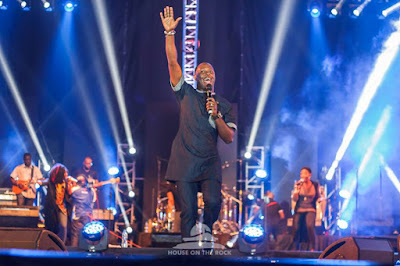 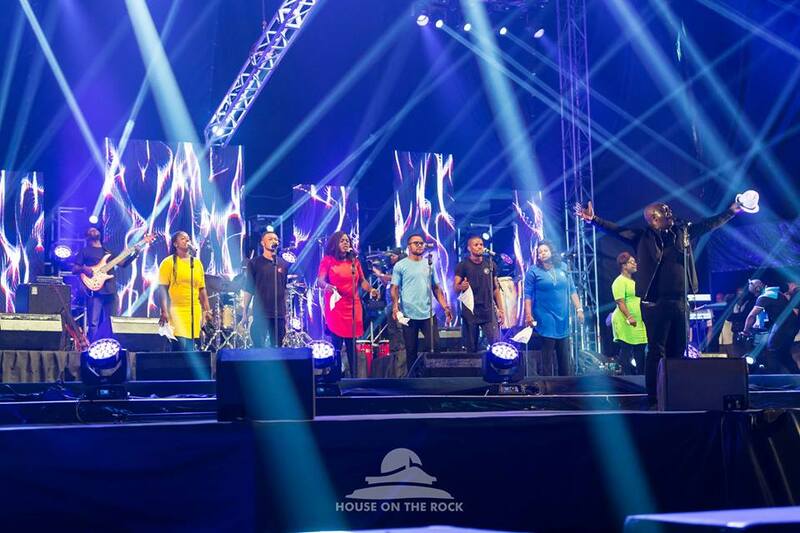 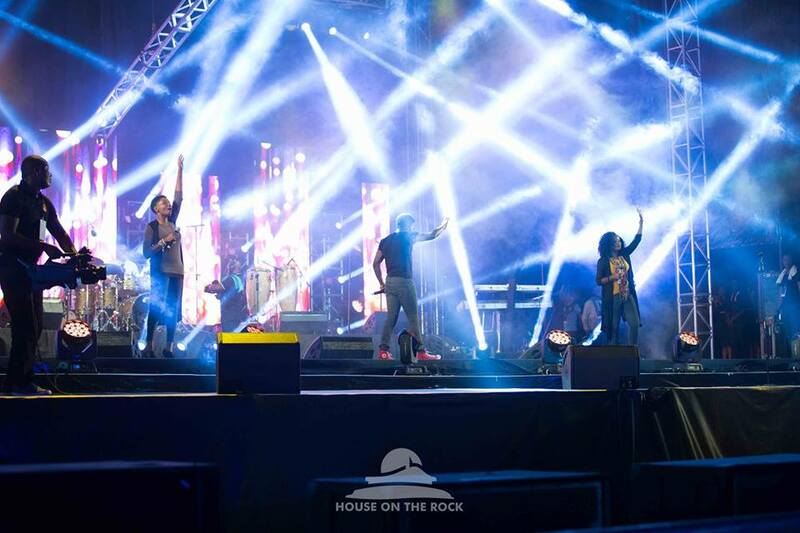 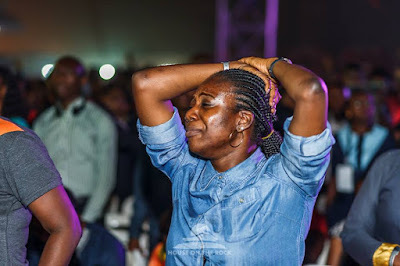 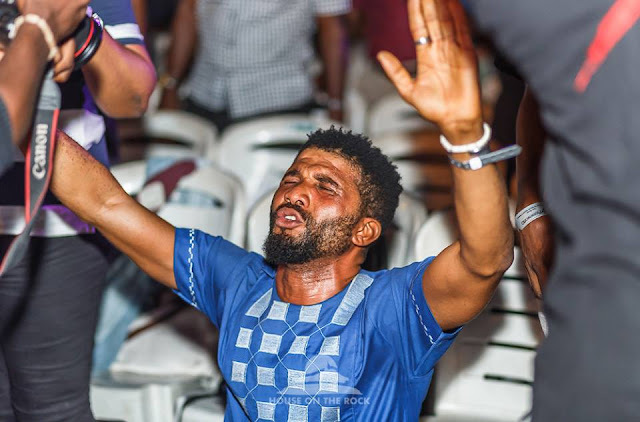 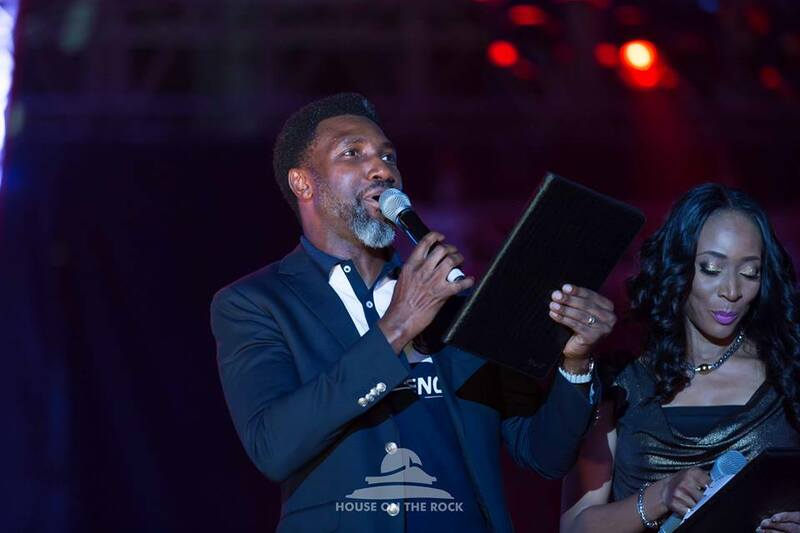 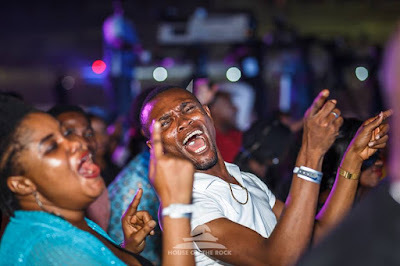 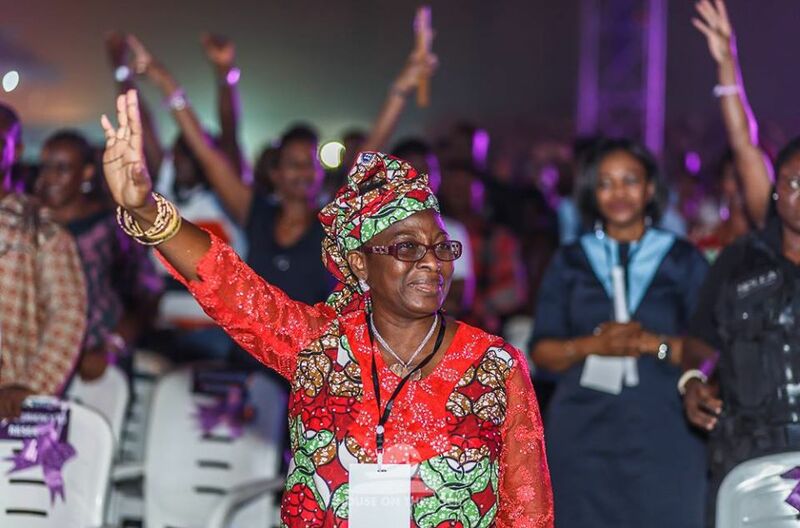 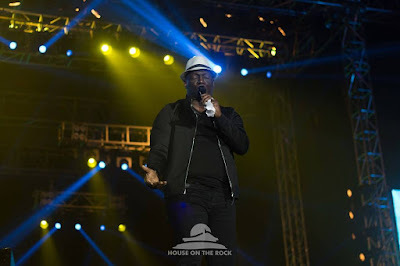 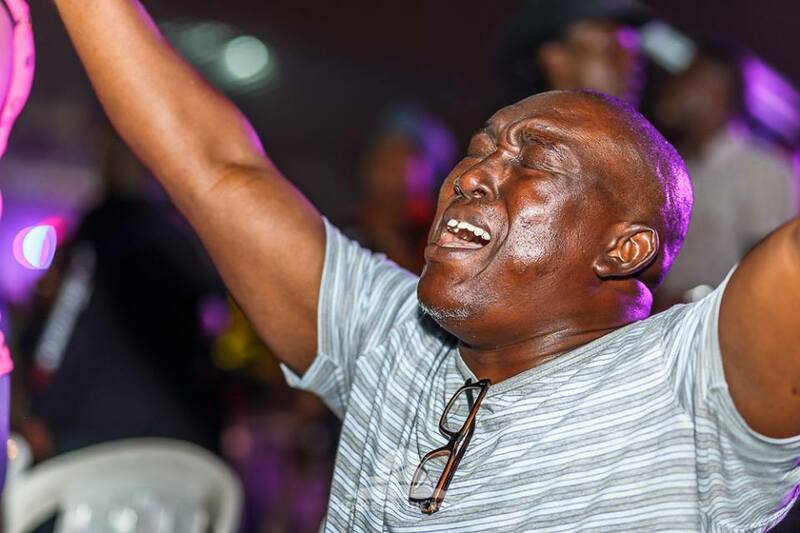 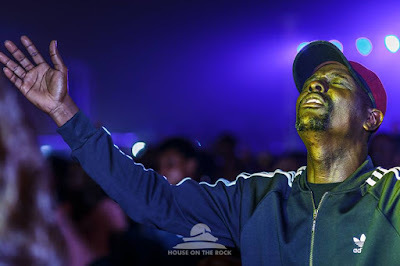 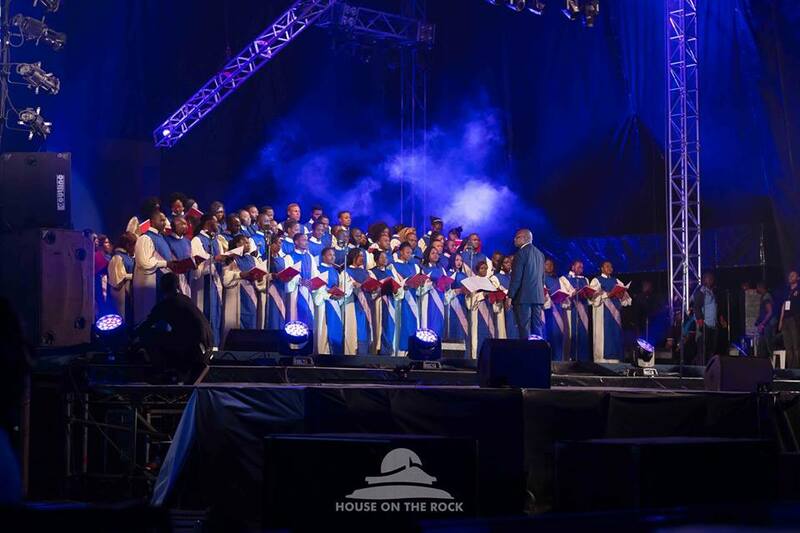 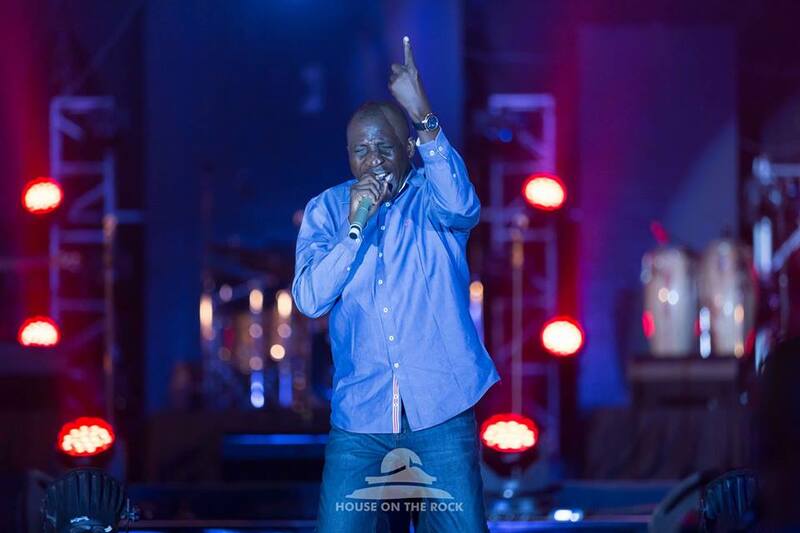 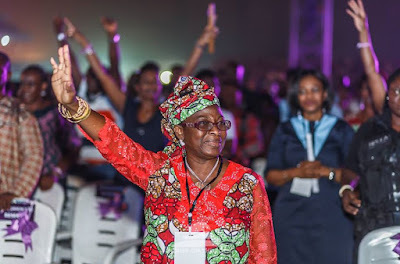 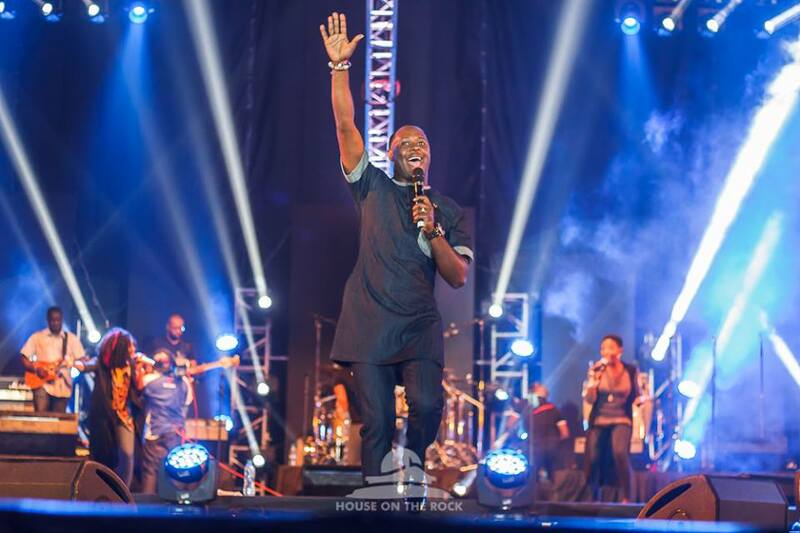 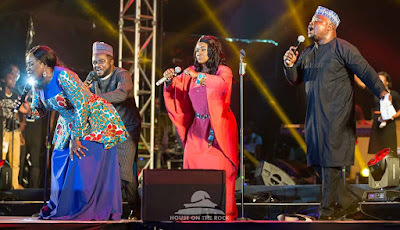 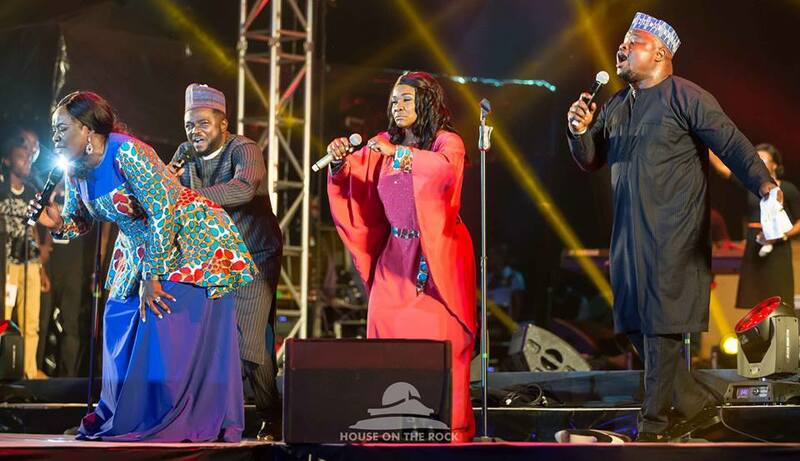 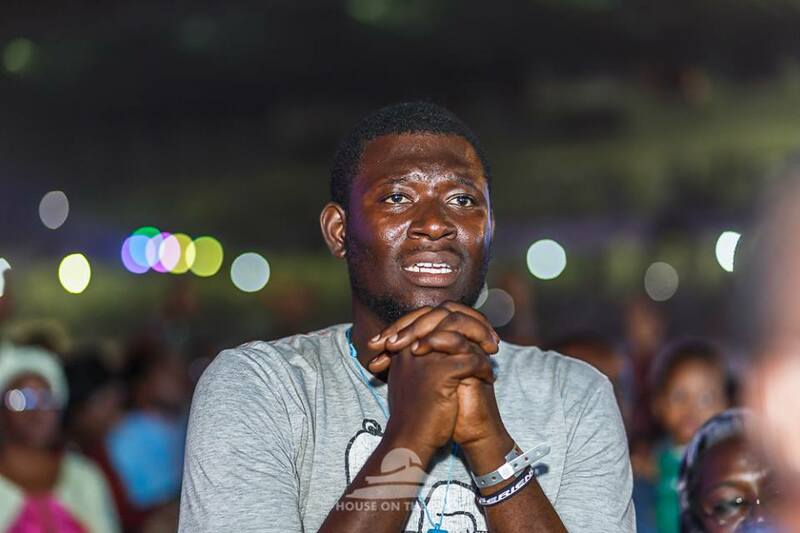 Christian Media in Nigeria : #TE10 First Pictures from The Experience Lagos 2015! 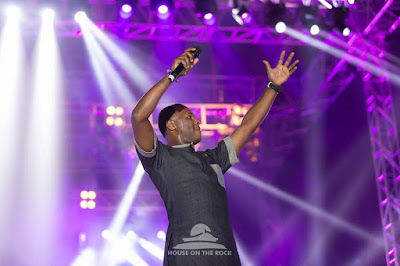 #TE10 First Pictures from The Experience Lagos 2015! 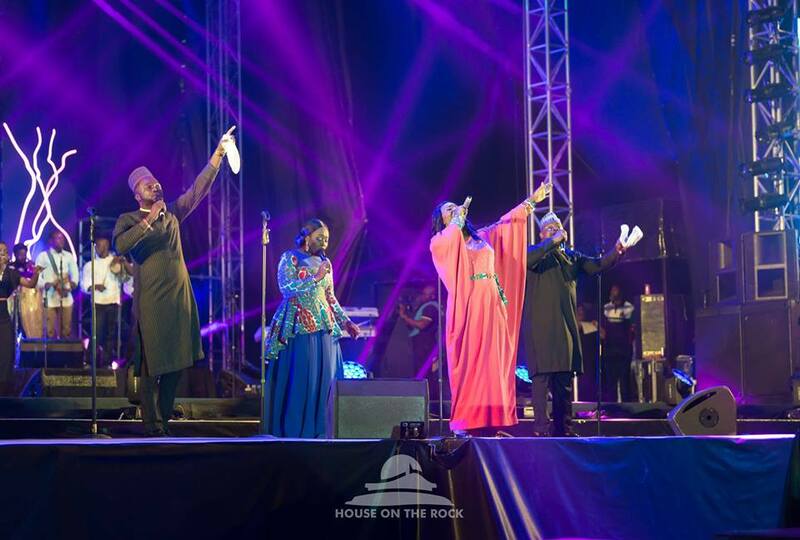 The biggest Gospel concert in Africa, #TheExperience is ongoing right now at Tafawa Balewa Square in Lagos, with thousands of worshippers gathered to lift their hearts to God and give good praise! Sammie Okposo, Glowreah Braimoh, Frank Edwards and Mid Night Crew, to mention a few, have graced the stage and there are so many other ministers backstage waiting to perform. See some pictures from the concert so far after the cut.